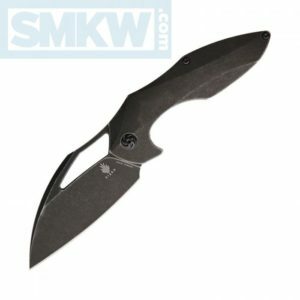 Designed by Elijah Isham, the Kizer Megatherium is a unique looking flipper folder with artistic lines and a fantastic symmetry. That’s not the first thing you notice though. 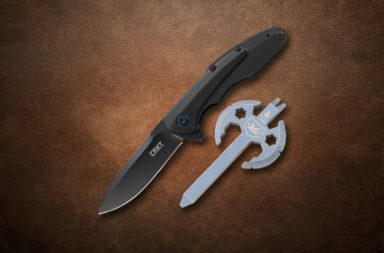 The first thing you notice is that for a pocket folder it seems like a big, big pocketknife. The Kizer Megatherium was inspired by Santoku kitchen knives and has a 3.65” CPM-S35VN modified Wharncliffe blade that is just under 1.75” wide. 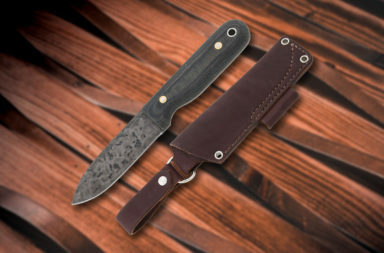 The blade is as wide as the overall body of the knife, which is what makes it seem bigger than it might be relative to other pocketknife designs. Additionally, what makes it seem almost impossibly large also makes this knife an excellent chopping pocket folder. 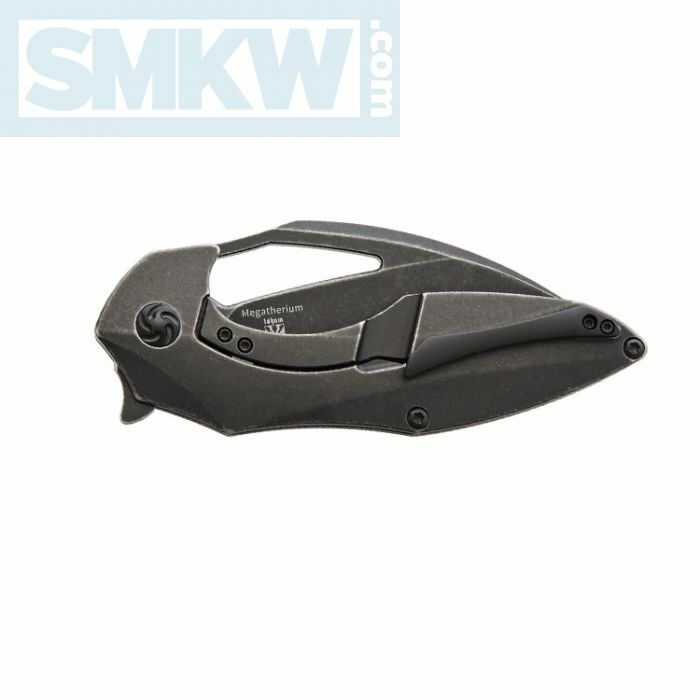 When you grip the ergonomic handle, because the blade is so wide, your fingers rest above the knife’s cutting edge. Thus, your fingers are never in the way while chopping. Part of the elegance of this design is that the grind lines match up to lines in the bevels on the black, stonewashed titanium handle which results in an incredibly sleek knife with truly organic lines. 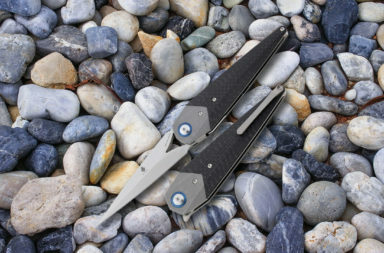 From the tip-up pocket clip, to the Framelock, and down to the hidden tab flipper, all the lines in the Kizer Megatherium move and flow in an aesthetically pleasing fashion. 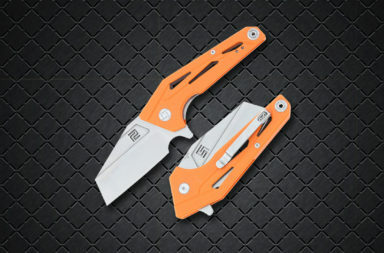 Overall, the Kizer Megatherium is a beautifully designed knife. 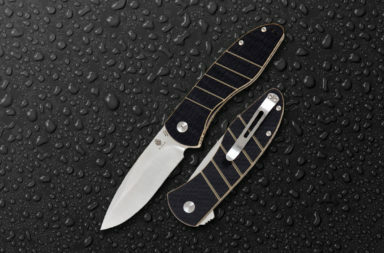 If you’re interested in this knife, click any link in this article or simply click the button below.